How to Market Using Your Blog? Blog to market should always be on top of your mind when blogging. Some bloggers tend to claim that they have nothing to blog about. This is far from the truth of course. You as a blogger have actually a lot to write about. 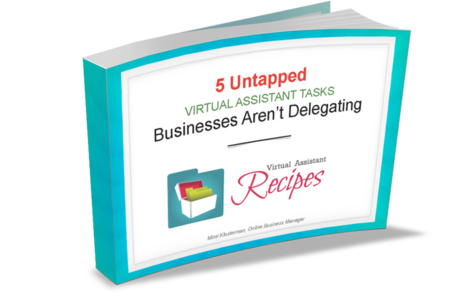 In case you are promoting your very own products and services, or maybe someone else’s, or perhaps you are offering some kind of service, then you have a ton of blog posts you could be making right now. Suffice it to say that you must be using your blog to educate or at least inform your customers about the products and services that you have, or use or value. You could be telling them about your products and services whether you are promoting them as an affiliate or they are really yours. Marketing is a never ending process. It must always be done non-stop. Marketing can be done even if you’re just being funny or telling an exciting story about your family. This is because if you don’t blog about your products and services, then who will? Blogging is a form of marketing. It is actually the most effective form of marketing today because it is personal and testimonial in nature. It is a way to let your target market or blog readers or audiences know that certain products and services exist and that they might be interested to try it too to help them solve their problems. When you inform people through your blog, you get to encourage your readers to sign up for your email list. You will get to acquaint them with the important people and situations that you surround yourself with. You will be able to offer solutions to their problems through the products and services you offer. You are actually doing service to your audience. And because of the time you spend developing their trust in you, your audience will believe you when you recommend valuable products and services to them. The buy buttons on your blog should be easy to navigate so the moment they decide to buy, it’s just easy for them to click the buy now/purchase now/add to cart button and be able to make a purchase. Don’t make them fill out long forms and look where to click buy. Make it easy for them to make a purchase. Make your blog post personal. Tell your story. Let them know why you are using and recommending so and so products or service. Use real life examples and testimonies. Find a way to connect with your readers and audiences so they can resonate with you. This is how you build trust. This is how you will build your credibility. Also, be clear on your calls to action. Blog to market. 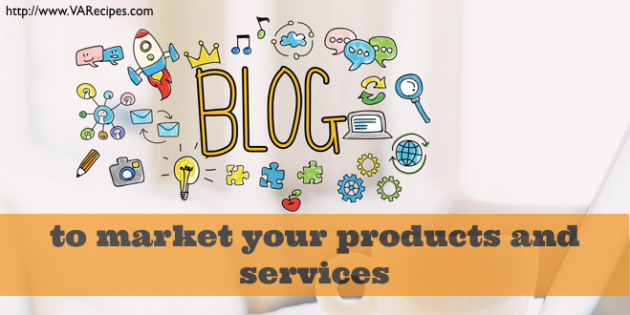 Overall, using your blog to inform your audiences about products and services you value is one of the best ways to market them. Follow the tips above and you’re on your way to making a sale.